33 Lincoln Street, North Easton MA 02356 | Douglas A. King Builders, Inc. This single family home is currently vacant and for sale. 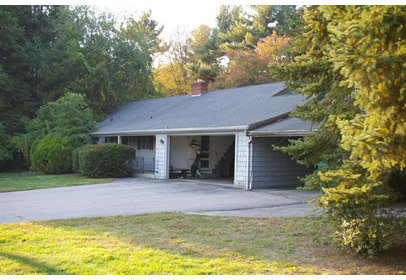 This property sold 9/15/10 for $307,500.